Retractable downdraft systems remain flush with the cooktop surface until needed. 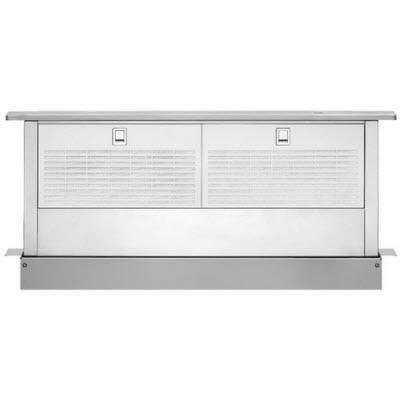 A reversible motor box can be installed on either side of the downdraft, freeing up space beneath the cabinet. The 14-inch rise allows for greater smoke and steam capture. 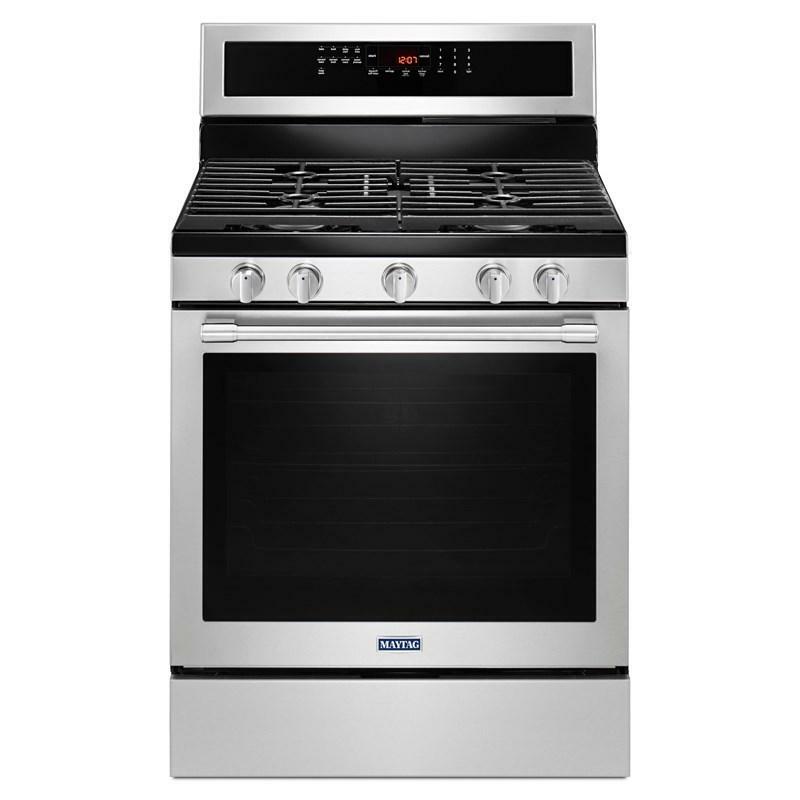 Maytag® 30" freestanding gas range with True Convection system and a 5.8 cu. ft. capacity oven. This range also features 5 burners, convection conversion and delay start. 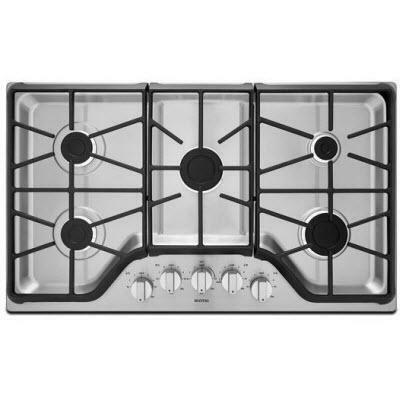 This Maytag® 36-inch 5-burner gas cooktop with DuraGuard™ protective finish features a 18,000-BTU Power™ burner, die-cast metal knobs, a power simmer dual stacked burner and a simmer burner plus melt cap.